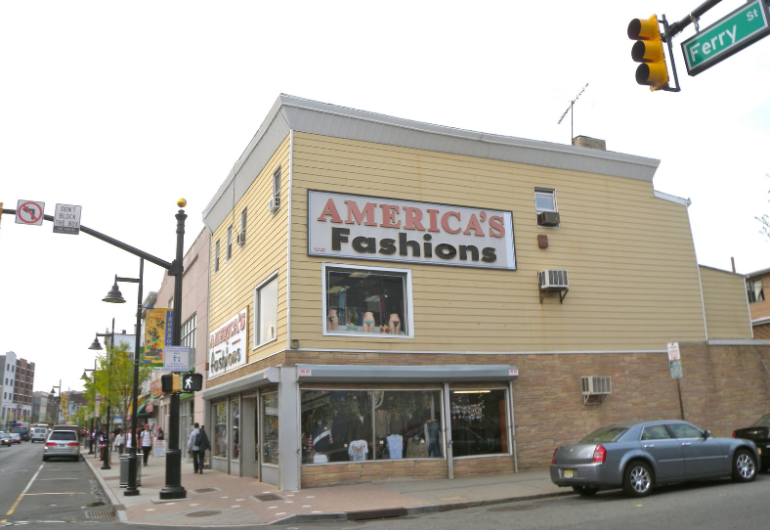 America's Fashion offers clothing and accessories for babies, kids, teens and adults. It sells shirts, pants, jeans, jackets, dresses, skirts, shorts, swimwear, pajamas, sweats, suits, socks, underwear, leggings, shoes, boots, sneakers, hats, costume jewelry and hair care and beauty products. 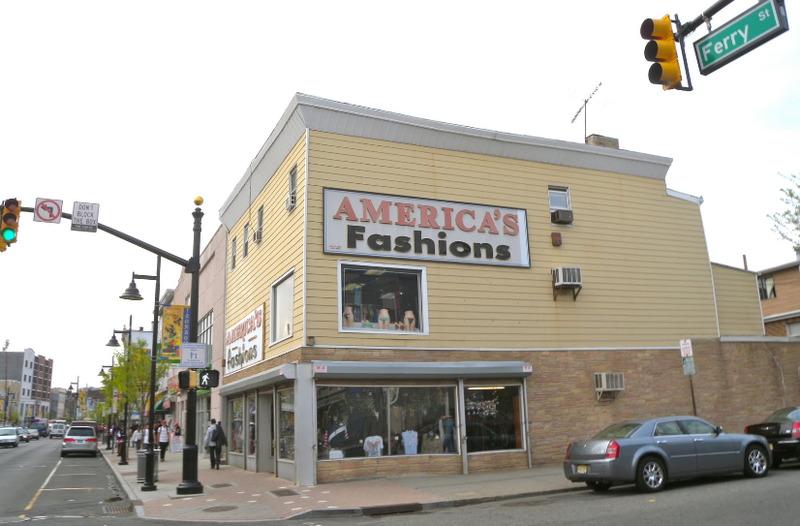 The store is known for its great quality apparel and wonderful prices.